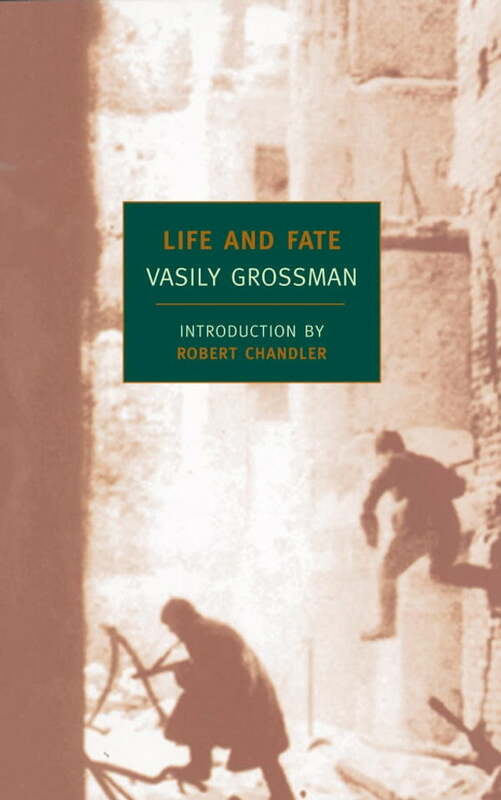 A book judged so dangerous in the Soviet Union that not only the manuscript but the ribbons on which it had been typed were confiscated by the state, Life and Fate is an epic tale of World War II and a profound reckoning with the dark forces that dominated the twentieth century. Interweaving a transfixing account of the battle of Stalingrad with the story of a single middle-class family, the Shaposhnikovs, scattered by fortune from Germany to Siberia, Vasily Grossman fashions an immense, intricately detailed tapestry depicting a time of almost unimaginable horror and even stranger hope.Life and Fate juxtaposes bedrooms and snipers’ nests, scientific laboratories and the Gulag, taking us deep into the hearts and minds of characters ranging from a boy on his way to the gas chambers to Hitler and Stalin themselves. This novel of unsparing realism and visionary moral intensity is one of the supreme achievements of modern Russian literature.